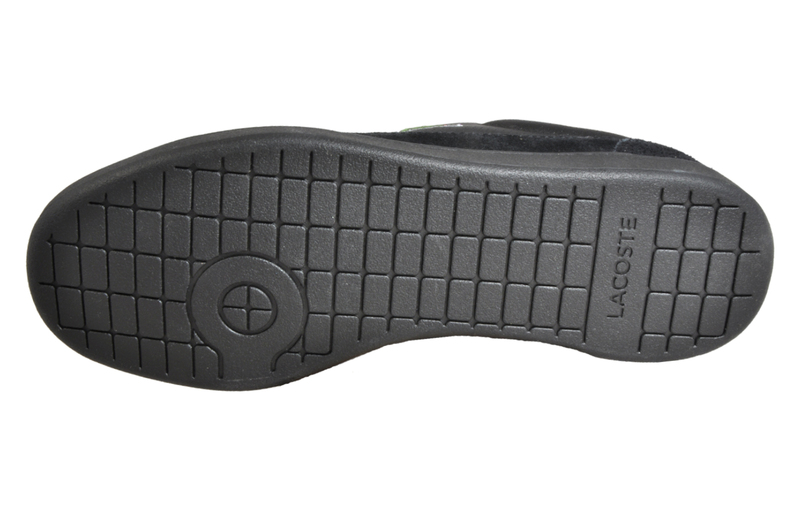 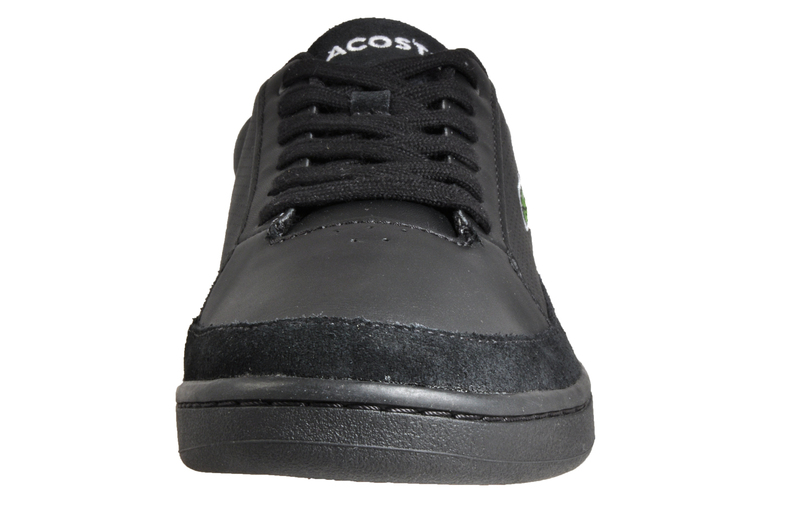 The Lacoste Setplay 317 delivers a definitive design while remaining ultra-cool. 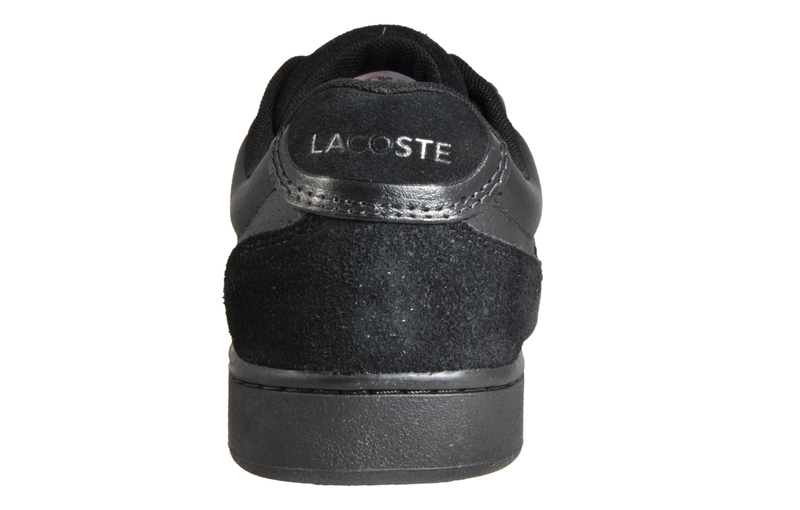 Featuring a soft leather upper construction and a traditional vulcanised outsole, these Lacoste trainers bring an on-trend vibe that can be worn anywhere, anytime. 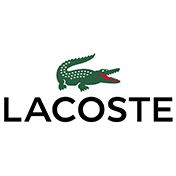 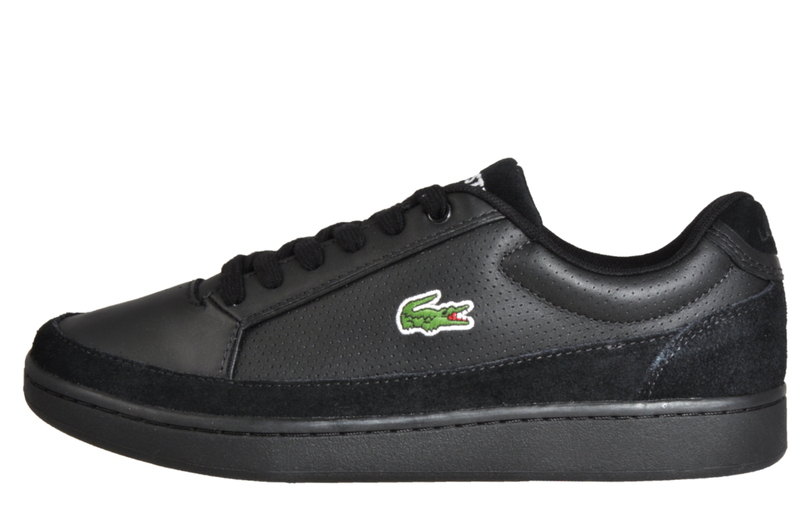 With soft padded sections and tonal overlays and trims adorning the classic upper, these Lacoste trainers also have neat stitch detailing for a flawless finish. 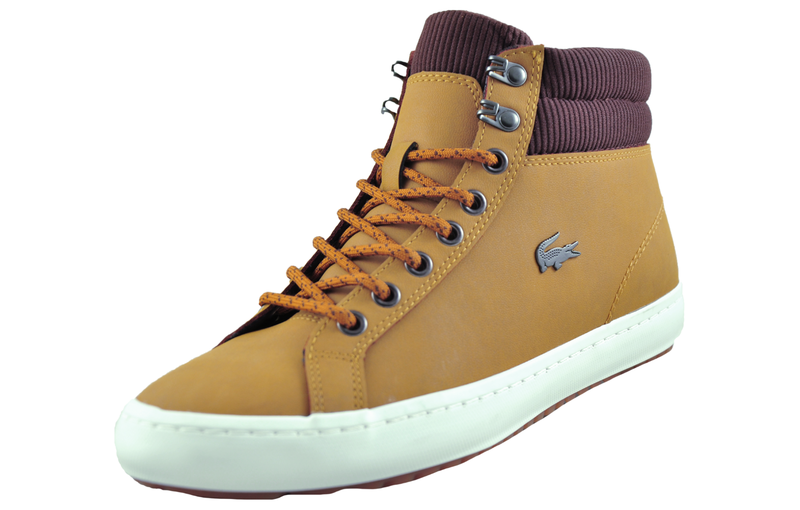 and with its padded ankle collar and a traditional secure lacing system, the Lacoste Setplay 317 offers additional support for extra comfortable wear. 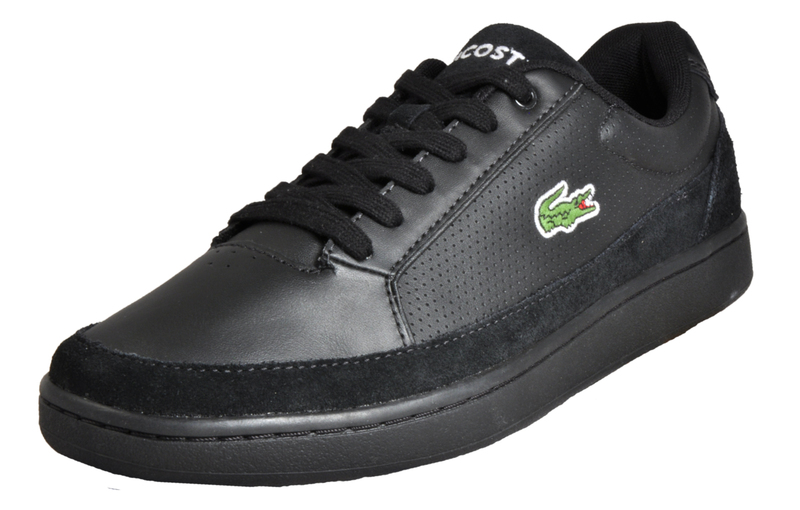 This simplistic design is complete with Lacoste branding to the tongue and the famous Croc debuting to the side for a designer-led finish.